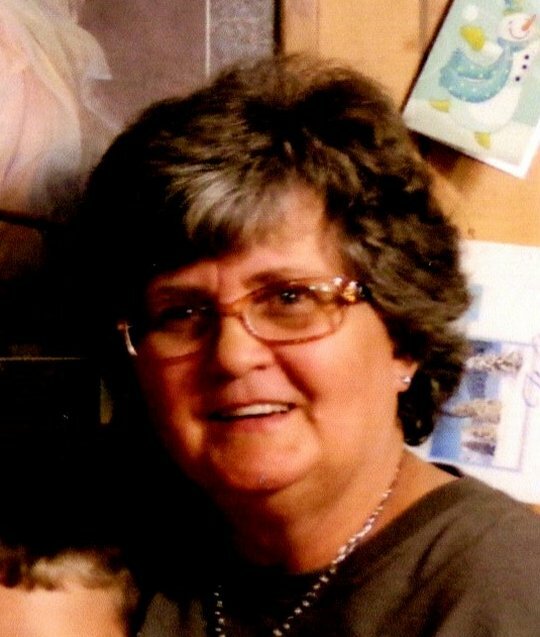 Virginia Ann Lewis, age 62, of Burnside, Kentucky, passed from this life on Thursday, September 13, 2018 at her home. She was born on November 11, 1955 in Monticello, Kentucky, daughter of the late Floyd and Marie Carrender Morrow. She was a homemaker and enjoyed cooking, spending time with her family and grandchildren and will be missed by all who knew and loved her. She was preceded in death by her parents; Floyd and Marie Morrow, brother; Willie Ray Morrow, sister; Dorothy Mae Morrow, sisters-in-law; Frances Johnson and Mary Morrow, brothers-in-law; Carroll Lewis and John Lewis. She is survived by her husband; James Lewis, sons; Allen (and Amanda) Lewis of Monticello and Jamie (and Pam) Lewis of Somerset, brothers; Estil Morrow and Roy (and Gayle) Morrow, sisters; Sally Ann Morrow and Jane (and Jeff) Stinson all of the Meadow Creek Community, grandchildren; Mason Lewis, Riley Lewis, Chandler Lewis and Amiah Lewis, along with several nieces, nephews and cousins. Visitation will be at 11:00 a.m. on Sunday, September 16, 2018 in the Chapel of Southern Oaks Funeral Home with funeral service to follow at 2:00 p.m. on Sunday at the funeral home. Southern Oaks Funeral Home is entrusted with the arrangements for Virginia Ann Lewis.